First the mutilated corpse of 'Flute' Burton is discovered beside an ornate fountain in Camden Town, his throat seemingly ripped out by a wild animal. Then, two days later, the bludgeoned body of estate agent John B Stone is found nearby. Is there any connection between the two deaths? It doesn't help when Kennedy's romantic partner, ann rea, leaves London to go and visit an old friend by the sea-side. But soon she is unwittingly providing answers to some very disturbing questions... To add colour and humour to the proceedings, as all of the above is going on, a "B" Division pop star, Pauley Valentine, hijacks the radio station GLR in a last ditch effort to get someone to play his music. This Kennedy mystery pits Kennedy against his most devious adversary to date and reacquaints him with the wheeling and dealing of the music industry. 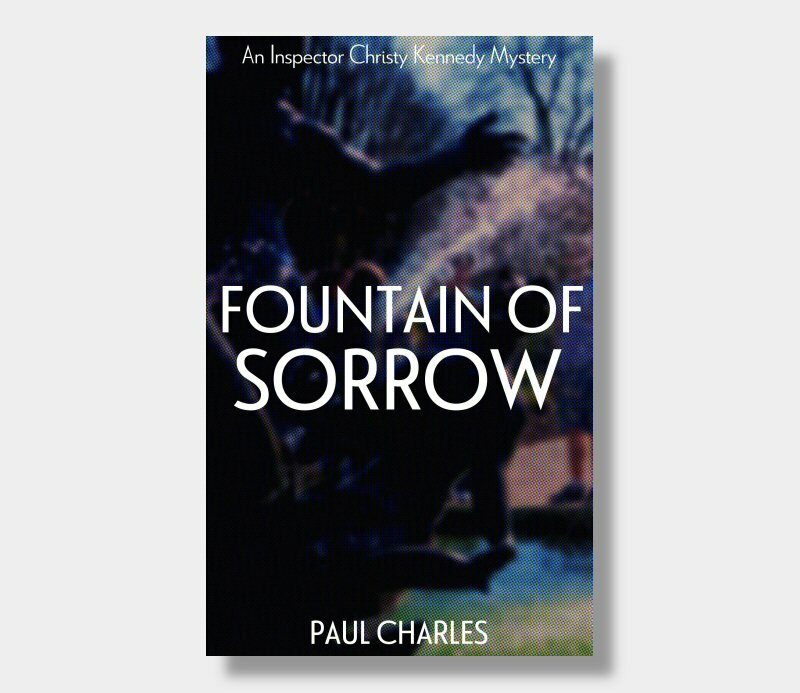 "Reflective tea-drinking Irish Detective Christy Kennedy is a wonderful creation."